The Baddour Center offers career opportunities with one goal – to fulfill our faith-based mission through serving the residents to the best of our ability. Some of these opportunities involve working directly with residents. For example, Direct Support Professionals teach and/or assist with independent living skills in one of our group homes for intellectually disabled residents. Other employees work to create a productive vocational setting or engaging recreational activities for adults with special needs that we serve. Other opportunities involve more supportive roles that help sustain day-to-day operations. 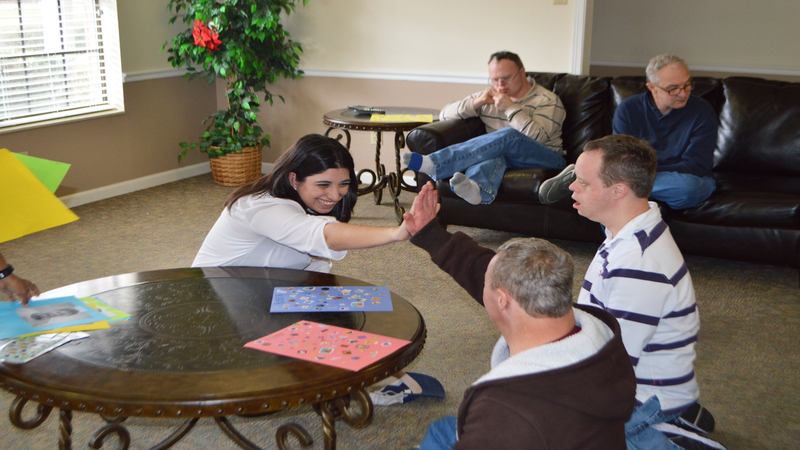 Regardless, employees are considered members of The Baddour Center family and interact with residents daily. If you're ready to take part in helping adults with intellectual disabilities reach their goals and dreams, there's no better place to work than The Baddour Center. 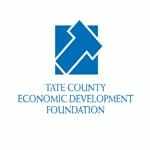 For more information about employment opportunities at The Baddour Center, please contact the Director of Human Resources at 662.366.6922 or email us. Many jobs are posted at the Mississippi WIN Job Center. Click here for more information about the WIN Job Center closest to you. Psychology graduate students receive a broad array of experiences in the areas of therapy, behavior intervention, staff training, and research. Therapy – students provide individual and group therapy to residents, and conduct psychoeducation groups and social skills groups or classes. Behavior Intervention – using positive behavior support and applied behavior analysis, students conduct provide functional behavior assessments, participate on person-centered planning teams, develop and implement behavior intervention plans, provide staff training on the implementation of individual plans, and monitor plan efficacy. Staff Training – students conduct trainings for staff on topics relevant to psychology. These topics are based on staff needs and student areas of expertise. Examples have included mental health disorders and treatments, behavior intervention, effective communication skills, stress management, issues of aging. Students also provide individual or small-group training on issues relevant to specific residents, such as behavior plans and mental health strategies. Undergraduate students work directly with residents under the supervision of the Behavior Specialist, Research Assistants, and/or graduate students. Tasks may include collecting data to monitor the efficacy of behavioral or psychiatric interventions, teaching social skills classes, implementing teaching or behavior programs, conducting choice and preference assessments, and collecting and presenting data to be used in functional assessments. Social work students work under the supervision of a Baddour Center Case Manager. Tasks include participating in person-centered planning meetings, assisting with tours for prospective new admissions, assisting residents with home and money management skills, and serving as a liaison between the family and the organization. Music therapy students work under the supervision of a Board Certified Music Therapist. Students assist with a variety of group and individual expressive arts classes for residents, conduct individual music therapy sessions, assist with special productions, and facilitate use of the sensory integration room. For more information about internship opportunities at The Baddour Center, please contact the Education and Behavioral Supports Division at 662.366.6902 or email us.